April 1st is a day to question everything you see. 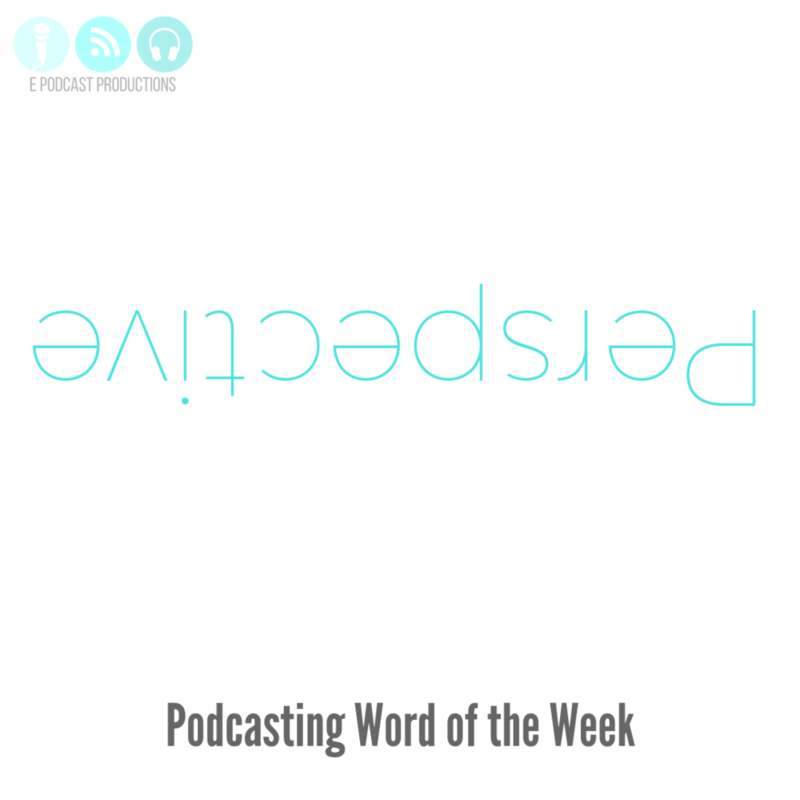 While it’s all fun and games, it may be a good week to look at your podcast from a different perspective. You may have found yourself in a routine that is comfortable, but could ultimately lead to boredom. And possibly pod-fading, oh no! This week’s word is PERSPECTIVE. Last week, we talked about Beauty, and I hope you were able to see the beauty that you put into your podcasts. And now it’s time to change your Perspective. When was the last time you really listened to your podcast — as a listener? You may have listened of course for quality control, to make sure there were no audio hiccups, or to make sure the music was loud enough, or to make sure there wasn’t extra silence added to the end. That’s what I like to refer to as “Editor’s Ear,” and it can be difficult to switch off. But for this week, try not listening for the mistakes, and listen for the content only. What questions might your listeners have that you’re not answering? Do your listeners know the next steps to take when it comes to your call to action? What parts do you enjoy and want to do more of? What are the next steps you want to take with your podcast? Are you making the podcast you would want to listen to? Your podcast is an offshoot of you. And that offshoot isn’t based on the kind of microphone you’re using or what your theme music is; it’s based on the passion you have for the subject you’re talking about and the value you’re bringing to your audience. 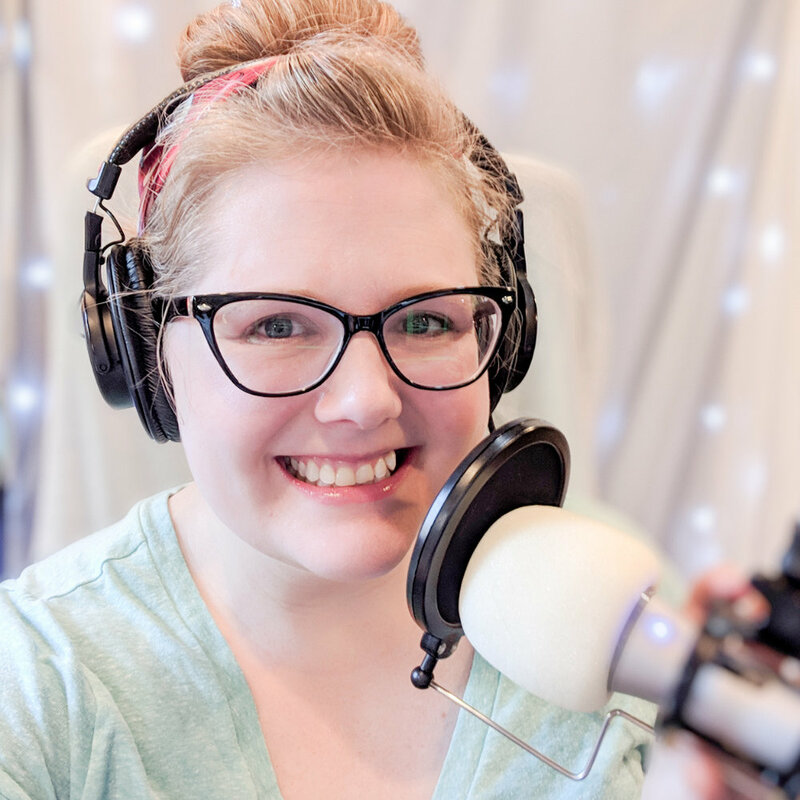 Follow me on Instagram for podcasting tips, news, and behind-the-scenes! Need help with your podcast and want to get a friend’s opinion? Schedule a Strategy Session! If you like the history of everyday objects, check out my podcast, The Story Behind. Be sure to Like E Podcast Productions on Facebook.